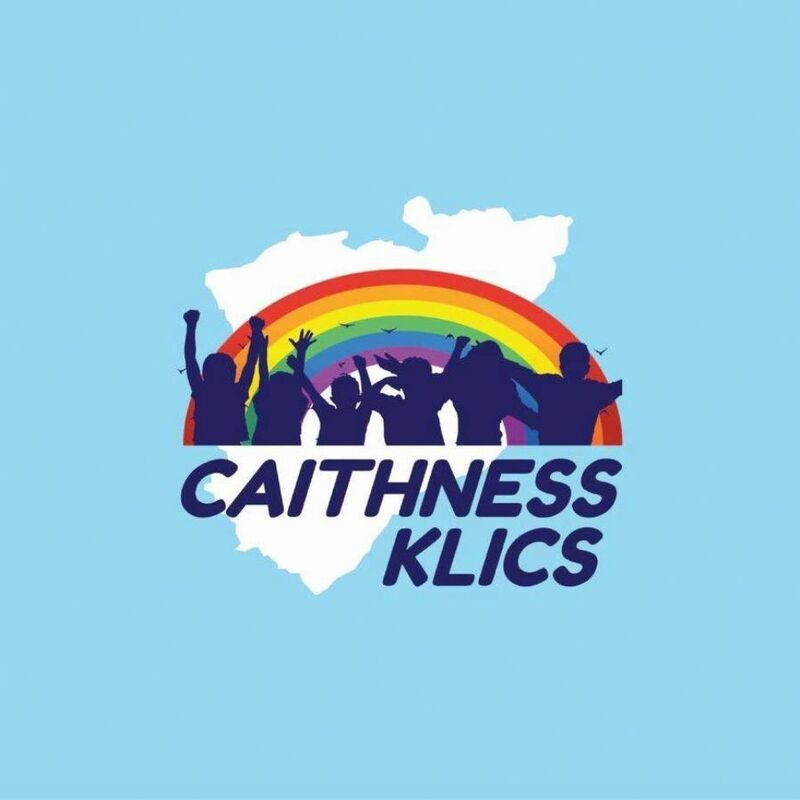 With the massive backing and voting of the amazing people of Caithness we recieved the highest number of votes for the North Catagory. 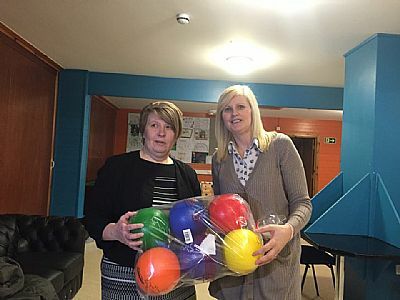 Which enabled us to win £47k! With the money we purchased a shiney new Mini Bus! 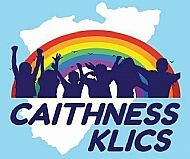 And we hosted the most amazing masked ball event for the Young Carers in December, this was to mark the 5 year anniversary of KLICS. Below is me, delighted with the New Mini Bus on the day it arrived at KLICS. I practically had the design idea and with the help from Highland Graphics together we created the wonderfull new logo. which is featured on the mini bus. 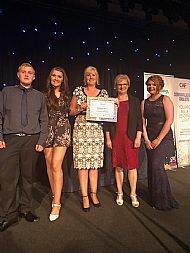 We were over the moon to be choosen as finalists in the Celebrating Communities catagory 2018, unfortunatley we didnt win but what an amazing experience, and we will be re-entering again! We met some wonderful people but were up against some BIG names. 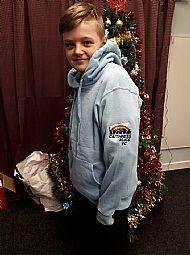 The Teenagers asked for KLICS hoodies so they could proudly wear them for awareness and to let people know they are part of Caithness KLICS Young Carer Project, Below is Declan modeling his new Hoodie! Bursting with pride! !